*How long does it take for videos to be subbed? We can’t give a definite answer to this question as there are a lot of factors that can affect the speed of the whole subbing process. Usually it would depend on the length of the clip that we are subbing as well as the availability of our staff. Our team consists of people from all over the world, so time difference is another thing that contributes in slowing down the subbing process. Excluding the time taken to translate, a five minute clip could take an hour or more to finish subbing. The process consists of Timing, Typesetting, Quality Checking, Encoding and lastly Uploading. Sometimes things don’t always go so smoothly and we may encounter sync/connection errors. Be reminded that we too, who have our own lives to live other than just sitting in front of our computers and sub videos for free. So please don’t ever rush us about subbing. *How can I access your forums? You will need to register first (forums.team-aces.com/register) . Please read our rules carefully and adhere to them to avoid being permanently banned on our forums. 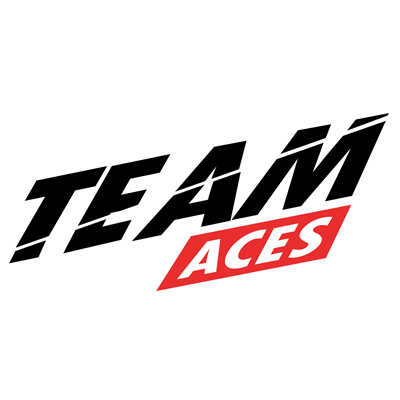 After you have successfully created your account, mention us on twitter (@teamaces_) about the username that you used to register on our forums or you can email us at approvemeteamaces@gmail.com so we can validate your account. After which, you will have immediate access to our subbed videos. *How long does it take to get my forum account approved? Please wait for at least 24 hours before contacting us again regarding your account as we approve members manually on our forums. If you still can’t log in after 24 hours since registration, you can email us/mention us again about it. *Where are you guys from? Our staff are from various places such as Korea, USA, Mexico, Indonesia, Canada, Singapore, Japan, France, Spain, England, Peru, Argentina, Switzerland, Saudi Arabia, Vietnam, Malaysia, United Arab Emirates, Australia, Philippines, Turkey and Jordan. *Do you guys get paid? No. We do not sub for profit. 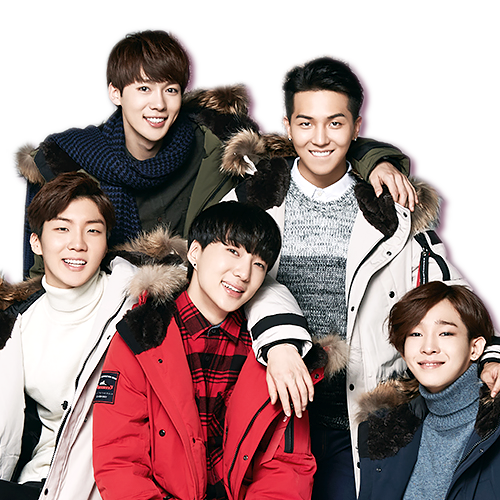 We purely sub with the goal to help International fans understand WINNER better. *Can you add my language to your translated languages? It will depend on the demand and whether we can find enough translators for that particular language. We do have plans on adding more languages in the future so do feel free to suggest the language that you wish to be added so we can consider it in our future options. *How long will it take to re-upload a video that has been taken down? It will depend on the availability of our uploaders. Please make sure you have tried all alternative links for the particular clip you wish to watch before asking us to re-upload something. We will only re-upload once all alternative streaming links for that clip are no longer working. *Can I add your videos to my page? Before doing anything else, please read our rules very carefully. *Can I still join your team?